If you saw the latest episode of BrickNerd (you did didn't you?) then you got to see me open a one of Adam Monostori's awesome custom Minifigures based on Monty Python and the Holy Grail. Iain Heath was so taken with Sir Not Appearing In This Film he created a MaxiFig scale version of him. The detail and accuracy is uncanny. 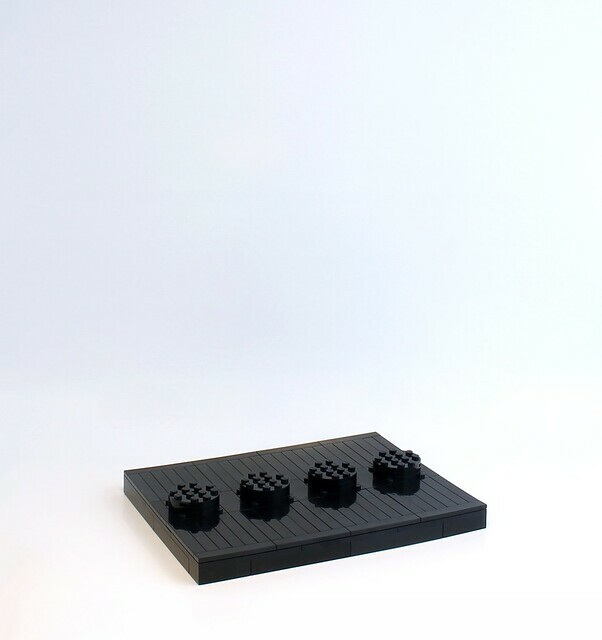 By the way, these are a project on LEGO Ideas which needs your support. Head over and bump this thing, we all NEED these.